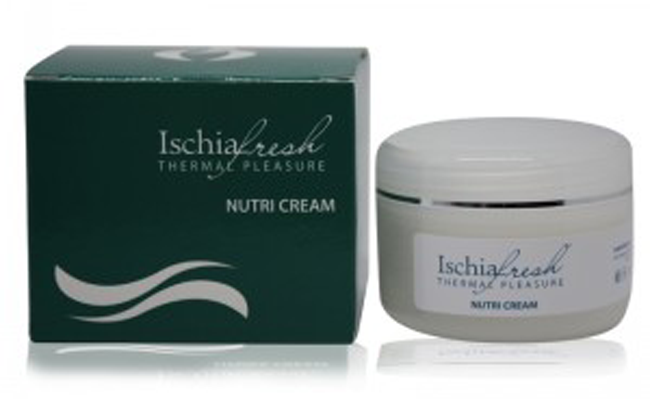 A nourishing cream for dry and sensitive skin. Contains seboregulating active principles and is preciously soothing, procuring a pleasantly soft and fresh sensation. Contains Jojoba Oil and Karité Butter, which supply essential fatty acids that are at once soothing, elasticizing and protective and arevital for skin equilibrium. The excipient derived from purified Coconut Oil is an excellent superficial moisturising factor and gives the cream a rich, velvety texture that is perfectly tolerated even by the most delicate skin. Instructions for use: apply to face and neck each night, after cleansing and toning the skin, massaging gently until the cream is absorbed. Night after night, it nourishes dry skin without making it greasy and provides an immediate sense of wellbeing and an extraordinary and lasting vitality and softness.